In no event shall our company be liable for any direct, indirect, punitive, incidental, special consequential damages, to property or life, whatsoever arising out of or connected with the use or misuse of our products. 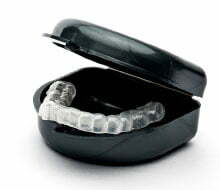 By placing your order through our site, you are in agreement that Sentinel Mouthguard Co. is not liable for any damages resulting from the use of the putty system or mouthguard product(s). 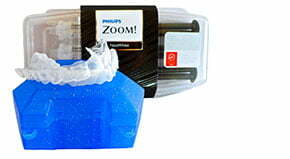 Do not use the impression system if you have braces, loose teeth, loose dental work, etc.